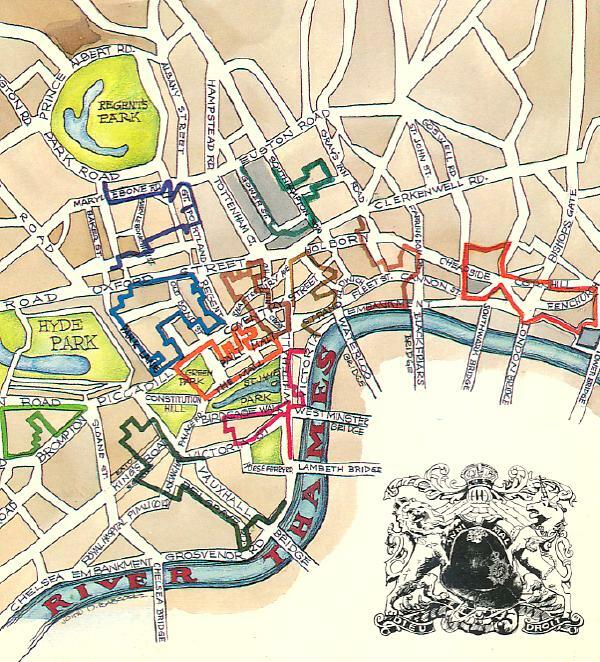 I haven't been back to London since I bought my copy of the Mystery Reader's Walking Guide: London in 1987. If I ever do return I'll probably want the newer edition (2002) even though some of its advice will also be out of date. As you follow the authors' step-by-step "mystery tours," you will experience London through the eyes of such characters as Lord Peter Wimsey, Lady Molly, and Philip Trent. The authors' favorite mystery writers and their works include all the tried-and-true mystery types and run the gamut from Patricia Wentworth's Miss Silver to Antonia Fraser's Jemima Shore. You'll find everything from apple-checked spinsters to superspies—more than 50 writers and 100 books in all! You'll also find a bibliography of related books of interest and an index of people, places, and books in this guide. Whether you stay at home or sally forth armed with umbrella, camera, and this guide in hand to track down your favorites for yourself, there is no better way to discover the "mysteries" of London. 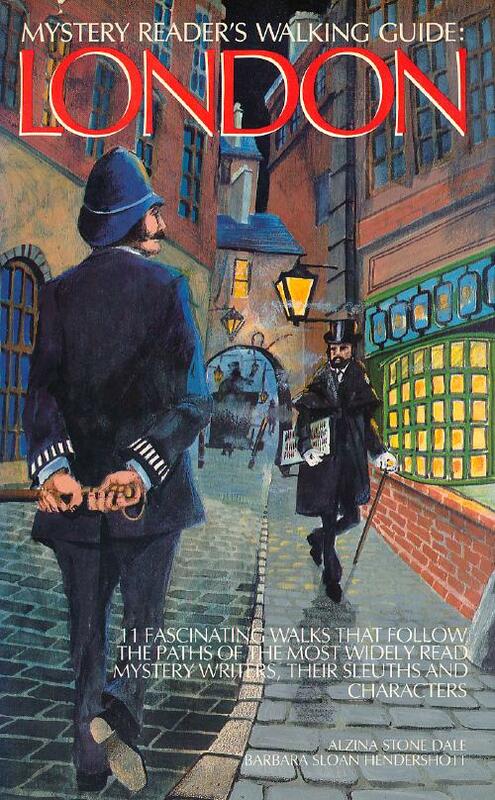 The same authors produced the Mystery Reader's Walking Guide: England. An enjoyable excuse to walk.